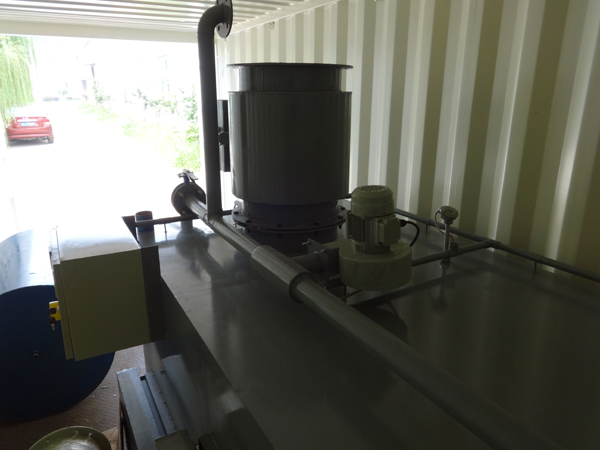 Containerized waste incinerator is our latest design for market. 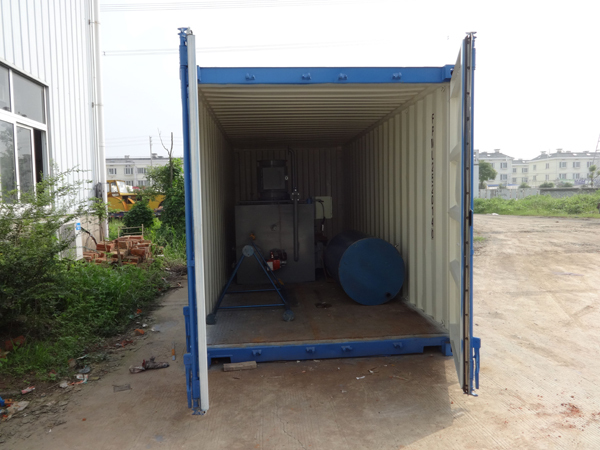 This incinerator is build in ISO container before leave factory. 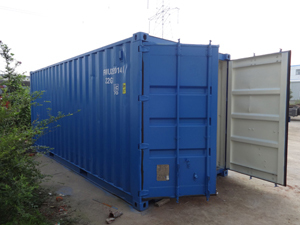 After customer received container, install the chimney and connect with electric power and setup oil tank, that's all. Now, the burning capacity can be 30 kgs/50kgs/100kgs per hour for ISO 20'feet container. 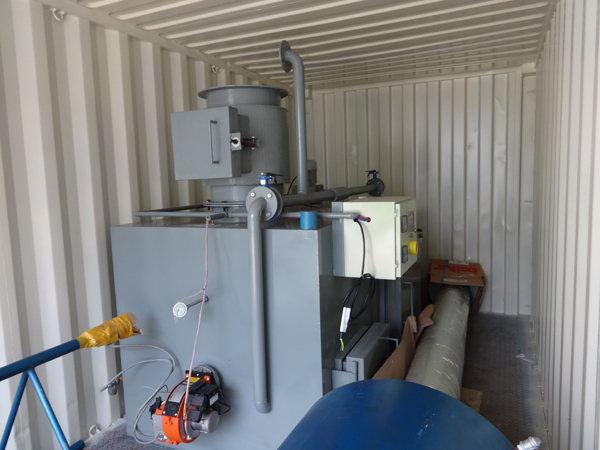 This moveable/mobile incinerator can be move by truck to any site by local customer.